The sun is coming up, your balloon is breathing life as we add heat to the balloon. You jump into the gondola with your loved one. The excitement as you look into each other eyes. He is smiling ear to ear…. She is giggling with anticipation. We are about to lift off on your proposal balloon ride in AZ! She thinks is just an exciting outdoor adventure, yet you have something in store she will never forget! A balloon ride proposal over the beautiful Arizona desert! 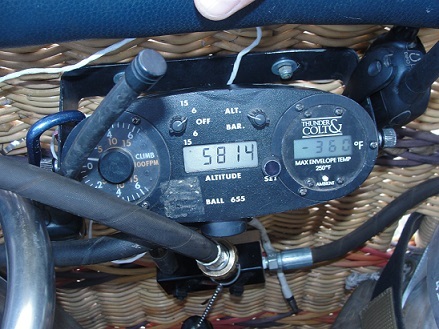 After a little contour flying over the Sonoran Desert, before you know it…. You are a mile high. Your heart is beating really hard. You try hard not to let her see you sweat. You know what is next but she don’t! Your pilot gives you a wink when she is not looking. Silence overcomes the basket, and you sneak down to one knee. The pilot light whispers and is the only sound around. Your voice crackles and is shaky. You look her into her eyes and you speak your heart felt words. She says YES, giving you her lifelong commitment and her hand in marriage. This never gets old for Arizona Hot Air Balloons. Its why we do what we do. If you are looking for a memory she will never forget, book a hot air balloon proposal ride in AZ with Arizona Hot Air Balloons. Our veteran staff can help you with all the details for your very special occasion. Get away from the noise of the world we live in and settle down in one of our hot air balloon baskets. Set up the perfect opportunity to ask her to be yours for life! Arizona Hot Air Balloons understands that everything has to be perfect. We will go over ideas, and we will help you make the perfect balloon ride in AZ. You can look at just a small group of our passengers that gifted us with the opportunity to be apart of their memory of a lifetime and for that we are so grateful. Arizona Hot Air Balloons fly 340 flights a year, We also know that we have one shot to make it perfect for our customers. We take great pride in out proposal balloon rides in AZ. We know we have to hit it out of the park and we do every single time. As a company that is small enough to know you and big enough to serve you, why go anywhere else. We will treat you like family from start to finish. Call us for more information about our proposal balloon rides in AZ, you will see why our customers will not go anywhere other than with us! 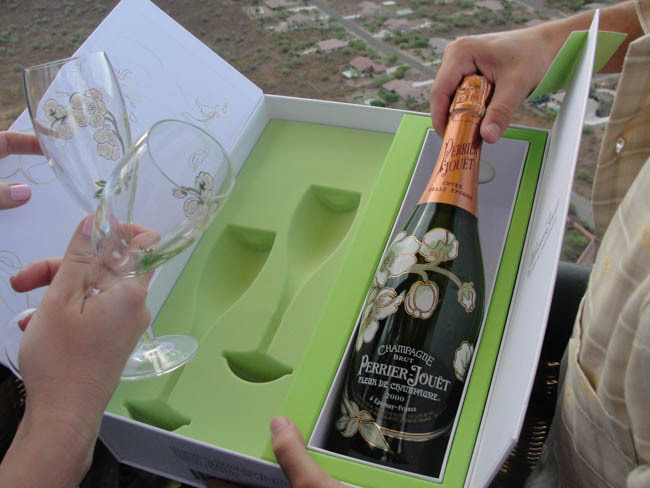 Send a proposal balloon ride inquiry from our Phoenix Arizona balloon ride inquiry page and we will reach out to you about your very special memory of a lifetime.